We live in the 21st century and in a world where women are now treated equally and with the respect they deserve. Even in countries such as the UK, this is still a relatively new way of thinking given that women only several decades ago were seen to be far less superior to men. Fortunately, that way of thinking has disappeared and now women are empowered to achieve more and look for new ways in which they can make a life for themselves. However, this cannot be said for women in many other countries around the world. In countries such as East Africa, they think differently. Many of these countries have large populations where over half of the population are women. These women are deprived of opportunities which are effectively holding them back from becoming the people they want to be but also helping their countries to grow and evolve. Women now deserve the right to the same opportunities as men and this includes the likes of education, health and job opportunities. However, discrimination is rife and many of them are singled out in the work place and made to feel as though they are not valued in any way at all. They have human rights just like everyone else, so why is it seen to be right to treat them in this way? The physical violence and emotional abuse that they receive on a regular basis has to stop. This is an all-to-familiar scenario across many countries and the struggle they experience when trying to become part of society and treated as equal citizens is outrageous and we want to help stop this from happening. It does not matter what sector they are in, they have the right to access the same tools as others in order to better themselves, become the person they want to be and to be able to provide for their families. Global Aid has been determined to turn the tide for many of these women and we are still determined to make a difference. We believe that women should be empowered and that is why we have been actively working in countries such as Bangladesh, Somalia and East Africa. 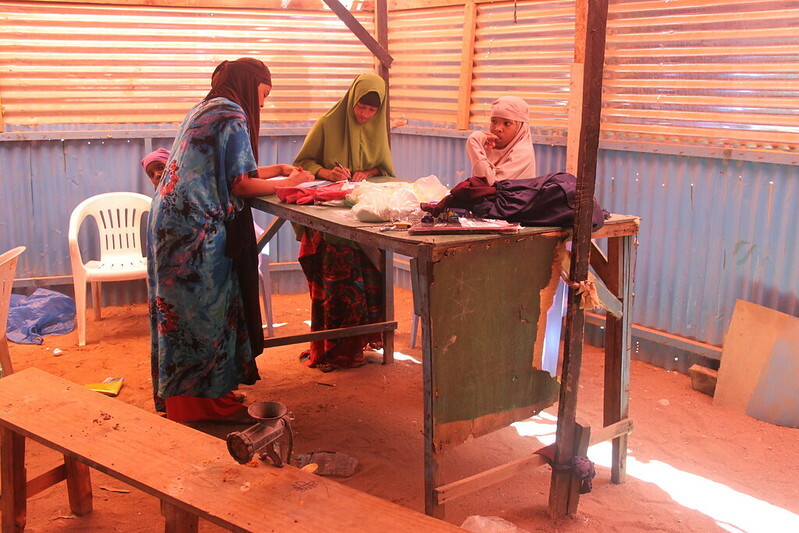 To help empower women, we have been providing them with regular training. This is training that helps them to learn new skills, improve the skills they already have and to help them feel as though they are equal in every way. 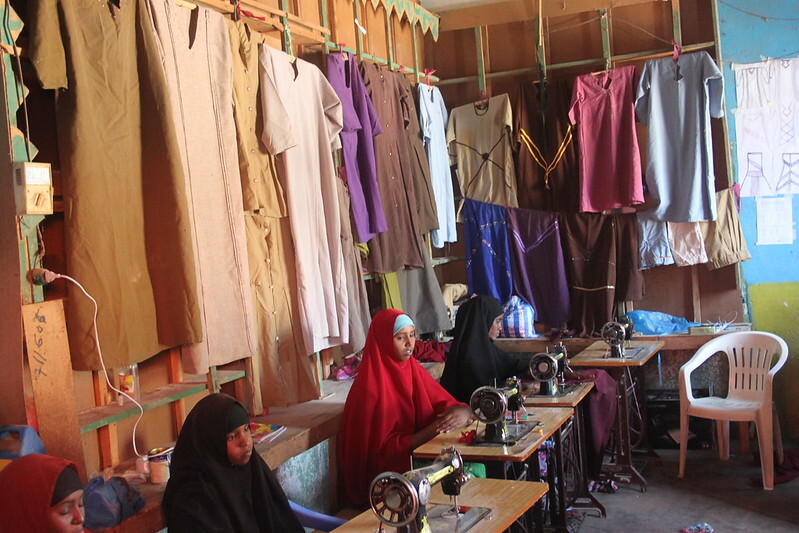 Along with regular training, we are also aware that the sewing trade in these countries is large but often, women are working with sub-standard machinery that can make life difficult for them. 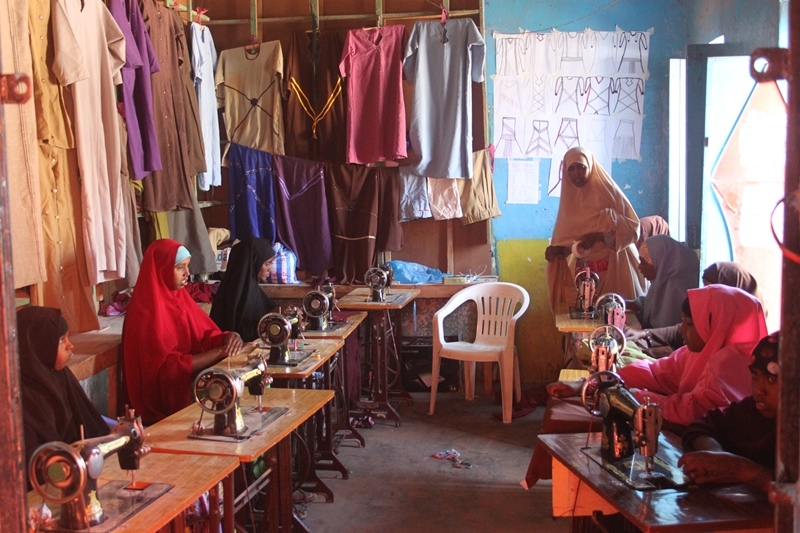 Global Aid has been providing sewing machines in order to help women increase their wages and to make their own living. 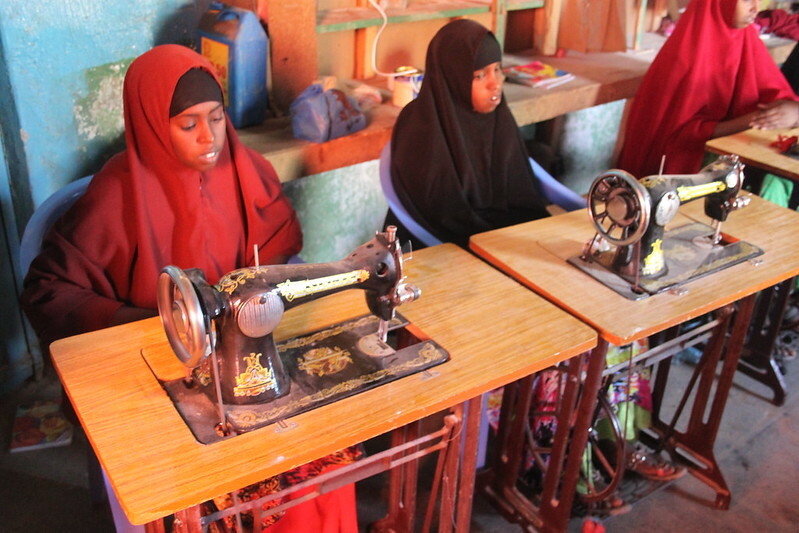 These sewing machines can help them to break the mould and look towards a brighter future where they are seen to be useful while contributing to society. To date, the project has been a success and has already helped thousands of women. We are committed to continue this project and is urgently in need of your help. Please donate generously at Donate at globalaid.org.uk or call 02074227551.